An Igloo projection cylinder was chosen as a central feature of the 2016 Moët Academy at the Condé Naste College of Fashion & Design. 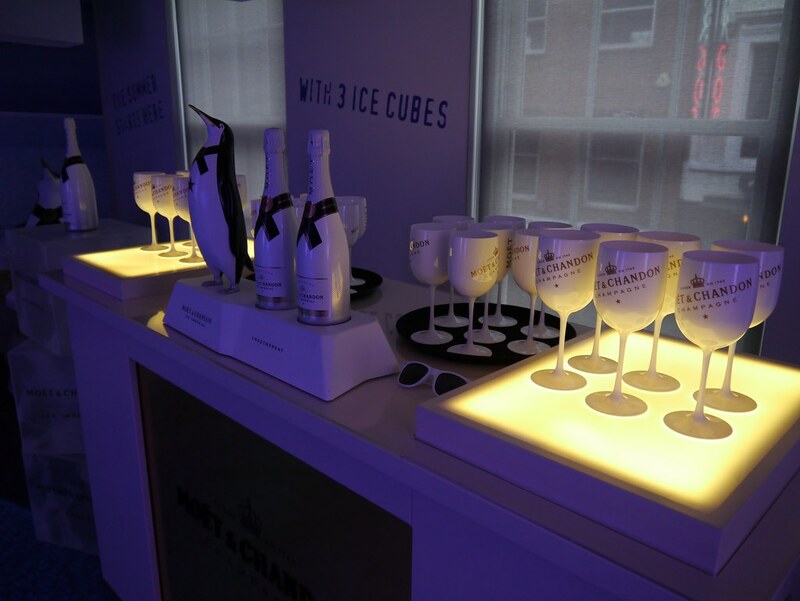 The annual happening is an educational and immersive pop-up, which enables consumers to sample and learn about Moët & Chandon’s world-renowned champagne. Guests were treated to a 90-minute virtual tour of vineyards and cellars. And, with nearly 1,000 people participating over a two-week period, it was a powerful and informative brand experience. To deliver the academy, we worked closely with LVMH, Cube Communications and Projection Artworks.